Reclaim Yourself Women's Retreat : Pyrex is 100! I've always been in love with Pyrex! The colors and the fun patterns have always brought happy memories. Now I'm collecting my own Pyrex and I was so excited to stumble across some of the vintage collections that Pyrex is bringing back for their 100 year anniversary. 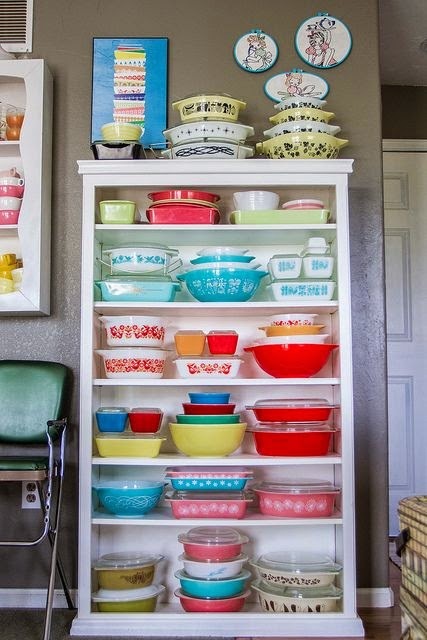 Below are some facts about the history of Pyrex and further down in my post are amazing ideas for showcasing your Pyrex collections. Don't own any Pyrex? Now is the time to start! WARNING: Collecting Pyrex is addicting. 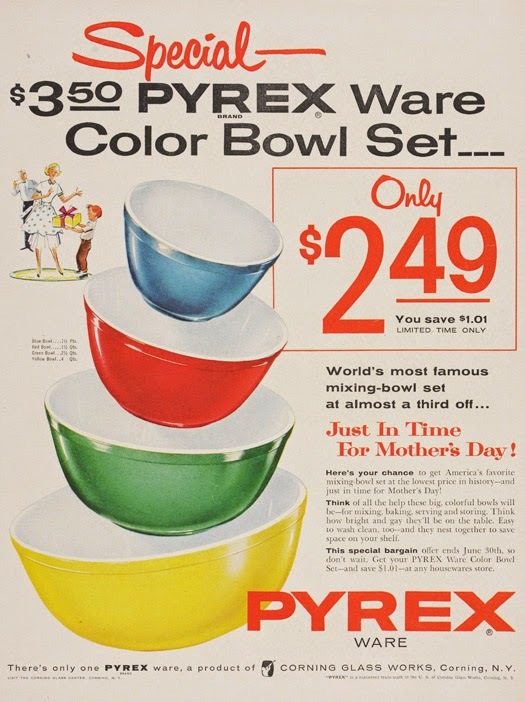 • The Pyrex® brand began with equal parts American invention and creativity. Initially created by Corning Glass scientists charged with developing lantern glass for railroads, the Pyrex brand found its way into the kitchen when Bessie Littleton, wife of a Corning scientist, asked her husband to bring home some heat-resistant glass to use in place of her broken casserole dish. He gave her the sawed-off bottoms of some battery jars and Mrs. Littleton used the glass jars to make a cake. She marveled at how evenly it baked, how she could actually see it baking in the oven and how easy it was to clean. This innovation spurred the first Corning casserole dish and after two years of research and testing, the Pyrex brand was officially launched in 1915. • The Pyrex brand has called the small town of Charleroi, PA, home for more than half a century. 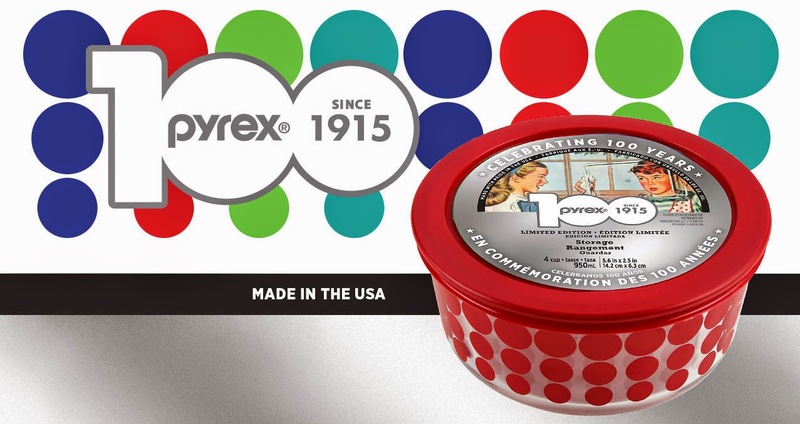 The manufacturing plant has employed generations of families throughout the Pyrex brand's proud history. • The Pyrex brand team is excited to usher in the next century of innovation, while remaining the trusted glass prep, bake and store solution for families across the world. • More than 80 million Americans own Pyrex products. • The first line of Pyrex glass bakeware in 1915 featured 12 pieces, including casserole dishes, custard cups, a bread/loaf pan, pie plates, egg dishes and individual bakers. 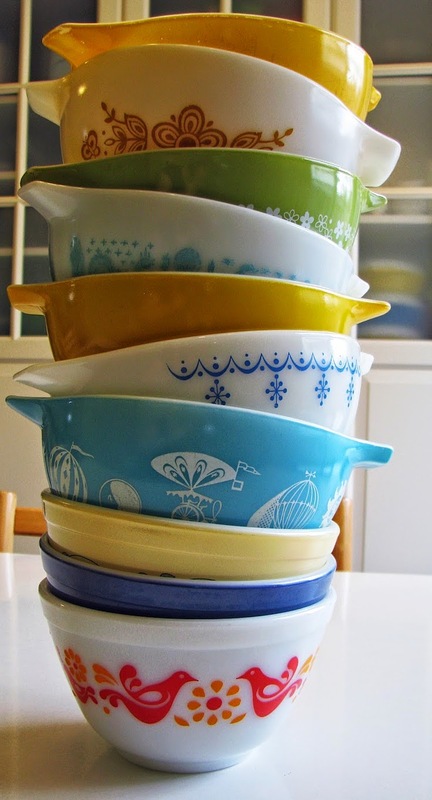 Several Pyrex products offered today can trace their lineage back to these original 12. • While its signature clear glass revolutionized the way Americans baked at home, early Pyrex products also had a golden tinge that came from a chemical that helped to form the glass. • The first Pyrex measuring cup debuted in 1925 and had two spouts for pouring left handed or right handed. With the addition of red marking in 1941, the Pyrex measuring cup evolved to closely resemble the cups that are found in millions of homes across the world today. 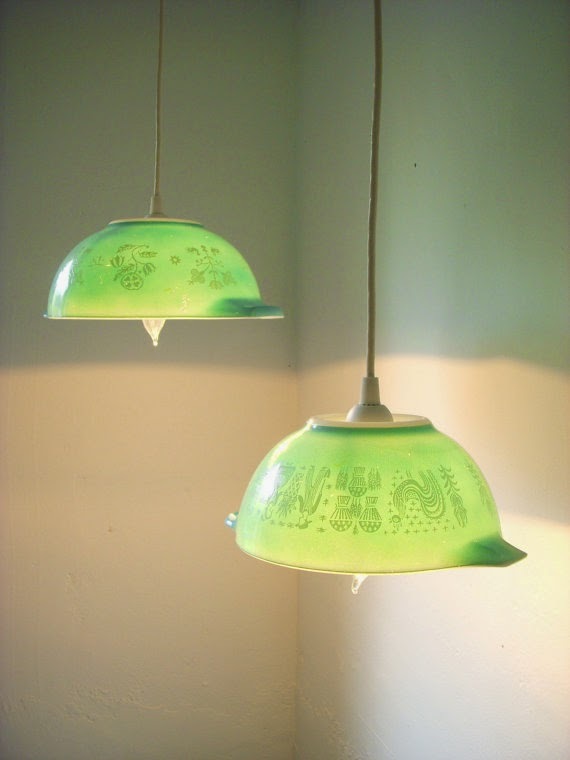 • Opal Pyrex kitchenware was introduced in 1947, with brightly colored pieces that included nesting bowls and casserole dishes with designs that were screen printed to the glass. While Opal Pyrex glassware production stopped in the 1980's, the pieces remain highly collectable and popular on social media today. • The most enduring and popular shapes today include the 3qt oblong baking dish, 9.5" pie plate, 2 cup measuring cup and 4 cup glass storage. • Pyrex glassware is has been made in Charleroi, PA for more than half a century. 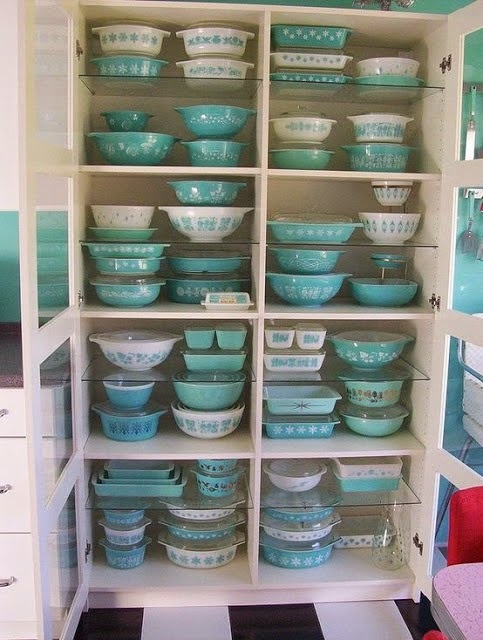 I searched Pyrex on Pinterest and love all the ways to display Pyrex in your home! 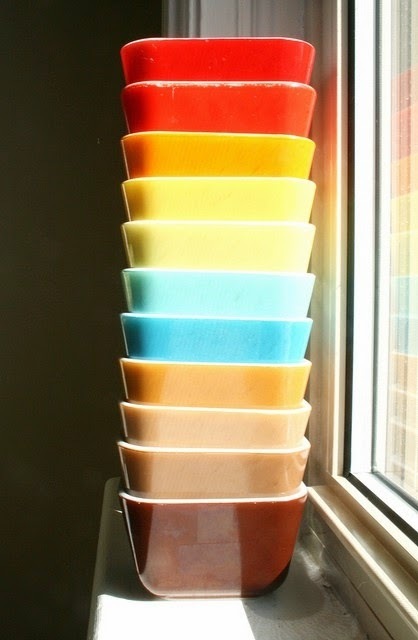 A whole stack of Pyrex bowls...can you name the patterns? But then there's the red...oh my...how does one decide? 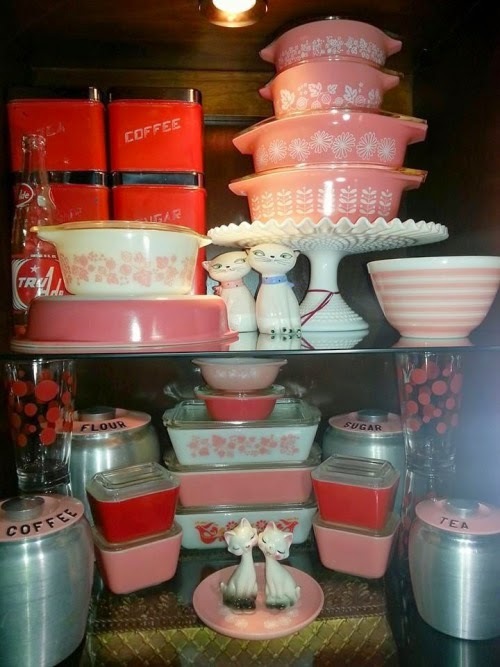 Cute Pink Pyrex...love this collection! I love "Fridgies" and I use them all the time when I'm serving food. These are great for dips and sauces and then you just put the glass lid on top and store them in your fridge! This is a favorite pattern of mine because my oldest daughter collects this. We have fun searching thrift stores and yard sales to add to her collection. This blogger shares her display. 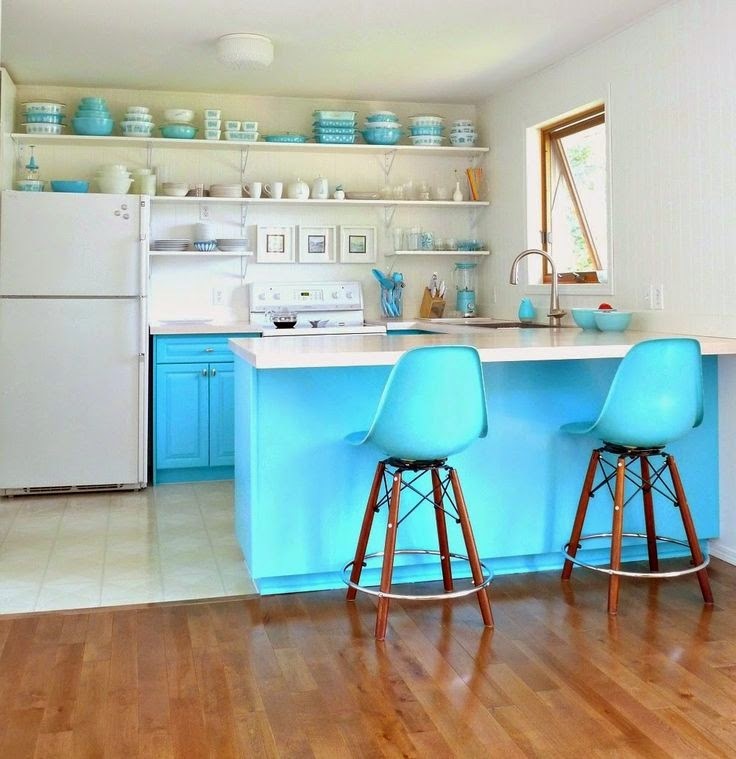 Can you imagine having custom cabinets built for your Pyrex collection? These are beautiful and the light really highlights her many patterns. I love this! 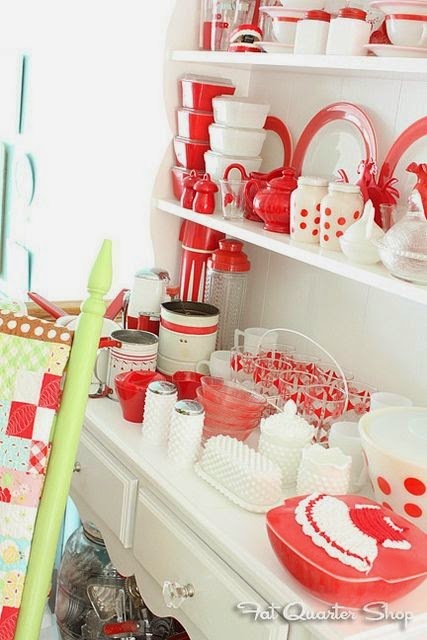 I love this sweet display of red Pyrex from the Fat Quarter Shop! The cute butter dish and salt & pepper shakers make me think of my Grandma Elaine...and that's a whole other collection. Thanks for a 100 years of happy dishes Pyrex!